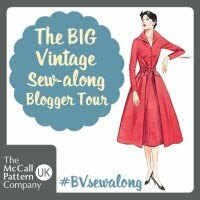 Eeep...it's the penultimate month of this year's Vintage Sewing Pattern Pledge, so make sure you enter your existing and upcoming makes into our competition for the chance to win amazing prizes! 2015 might be winding down, but we're certainly not, with a fun schedule and giveaways right up until the end! 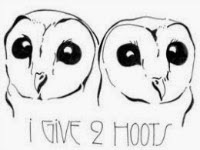 Look out for this month's stash interview over at Kestrel Makes. I'll be showing off your makes and announcing our giveaway winner at the end of the make. 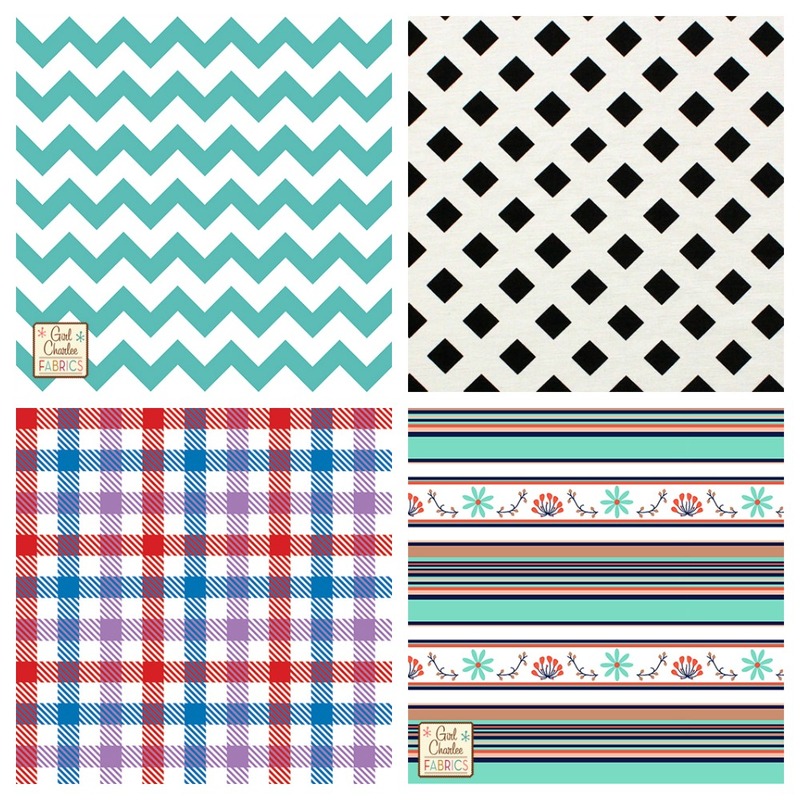 I'm so excited that Girl Charlee Fabrics UK & Europe are this month's sponsor...my love for their knit range and quality is well documented (especially here and here). They are generously offering up 3 metres of one reader's choice of fabric, open to anyone in Europe! To enter the giveaway, browse the Girl Charlee range and tell me what you would choose if you won, by midnight (GMT) on Saturday 28 November. 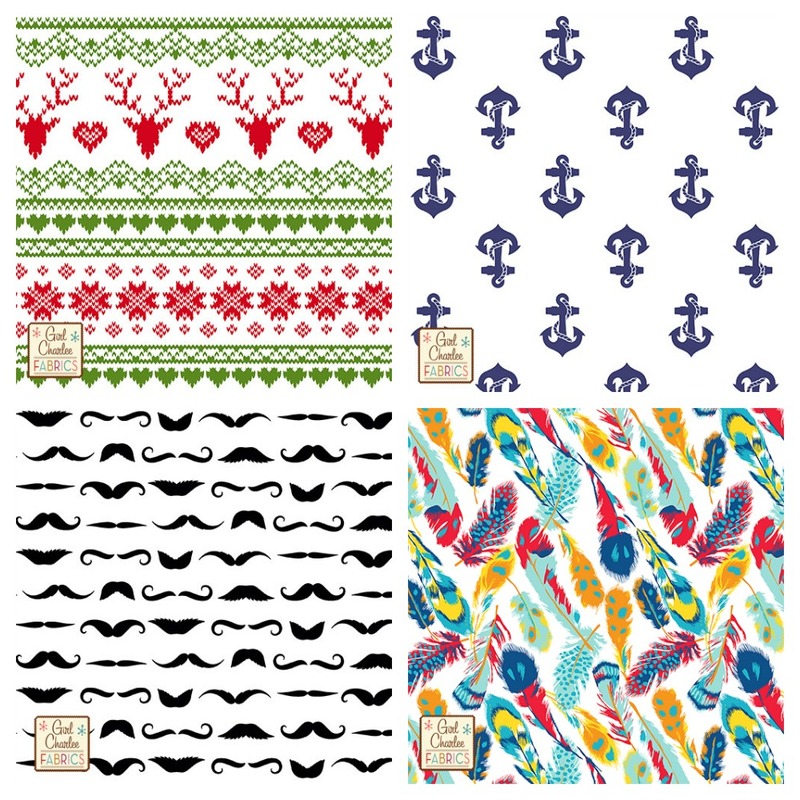 Below are are some of my favourite prints, but they also have plenty of sublime solids too! 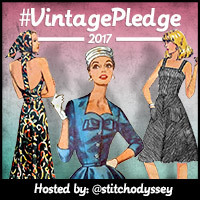 See what everyone's been making for #vintagepledge and check out the competition for prizes. Don't miss out, find full details on how to enter our end-of-year competition! Lots to choose from. I'd pick one of the heather grey stripes with either teal or orange/red and have a go at the GBSB drapey dress. I know it's boring but I'd go for the solid black Ponte de Roma to make a lengthened Grainline Morris. I'd pick chartreuse purple floral on white to make an awesome Lady Skater! I would choose "Red LOVE on White Cotton Jersey Blend Knit Fabric" (CJ-3542). A full skirt dress with this fabric can be so lovely! Lovely selection and what a lot to choose from! If I had to be reasonable and only pick ONE fabric, I'd choose the [Vintage Heather Grey Solid Cotton Jersey Tri Blend Knit Fabric], to make one (or two) dresses for my Autumn/Winter Capsule! I'd probably start with a Lady Skater or Moneta! 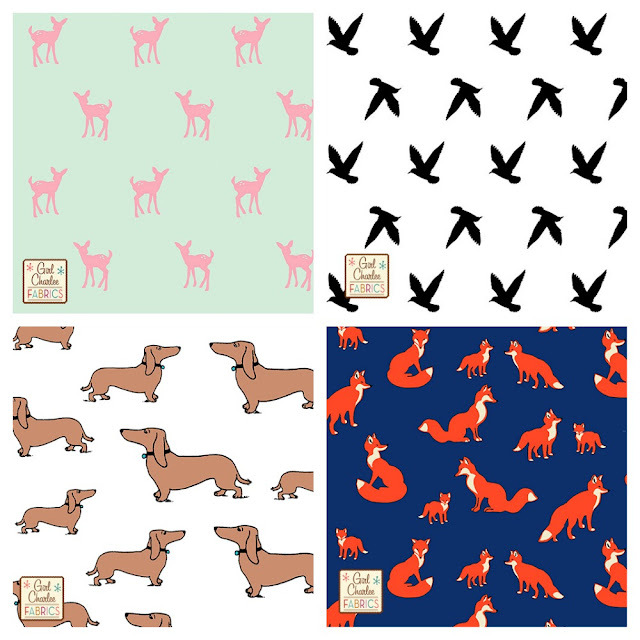 The dachshund fabric puts a smile on my face. I think it would look lovely as a simple top and there's even be enough fabric to make a matching one for a friend. I love that multi coloured feather jersey. I've been lusting over it for ages now. If I don't win, next pay day I'm just going to give in and buy it! I would choose the Bold feathers on white jersey...with three metres I could make a knit shift dress and there would be plenty of make Tilly's knit t-shirt. I'd choose the Purple Fuchsia Tie Dye Cotton Jersey Blend Knit Fabric - just my type of thing! I would choose the reindeer print - it would make a fabulously crazy Christmas skater dress. I like the purple quartrefoil. I love purple and love the pattern. Very hard to choose only one... I think I will go for the Charteuse purple floral on white. I can see a lovely dress with it! I would pick the gold stags on the with background with mint triangles - I think it would make some pretty awesome christmas pjs for my daughter and niece!! I just keep coming back to the fox family on Aqua...I think I could pull it off in a dress...probably the CoCo dress. Thanks for the great giveaway! I would go for a nice black ponte de roma to make a morris blazer! Oooo what a great giveaway! I love the girl charlee range and am so glad we can get it here now. If I won I would love the "black mauve scattered spots baby hacci sweater knit" as I am dying to hack New look k6145 into a cute fitted sweater top. Too much choice! 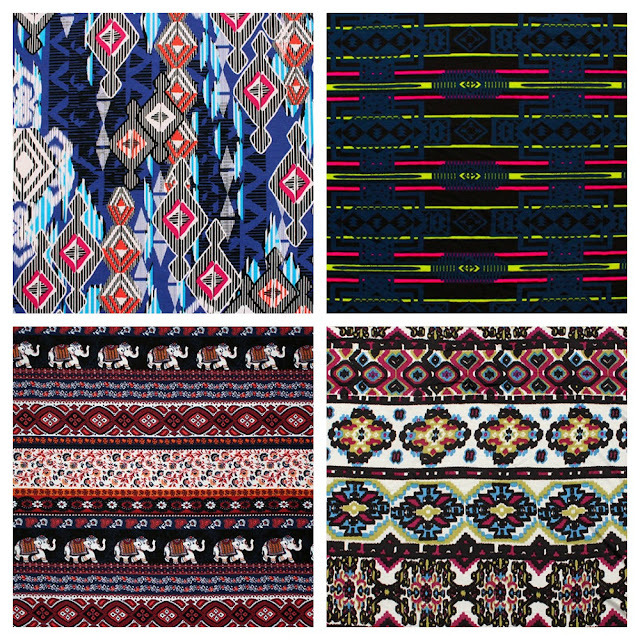 But I would choose the black white Aztec French terry knit because it's gorgeous. I'd pick Fawn Silhouette on Forest Green Cotton Jersey Blend Knit Fabric. This would make a lovely dress. I'm thinking lady skater. I'd be a bit dull I'm afraid. Have started wearing leggings much more so want to make some. Would prefer solids so would go with the Heather Grey Solid Cotton Spandex Knit Fabric. The navy blue ponte de roma fabric:http://www.girlcharlee.co.uk/navy-blue-solid-ponte-de-roma-fabric-p-8721.html?cPath=90_114, is going to be absolutely gorgeous as a pencil skirt or a midthigh shift dress. That'd be my pick! Houndstooth ponte fir a joan style dress. 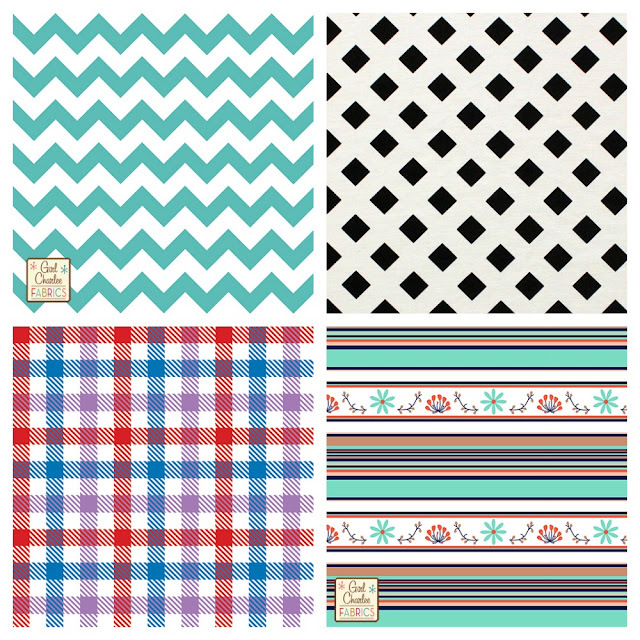 I would pick a solid cotton jersey and make a Colette wren dress, probably in the teal blue because it's gorgeous! The prints are delightful, and terribly tempting, but I'm short and basics just now and could make good use of the Black Solid Ponte de Roma Fabric. Wow, so many fab choices! 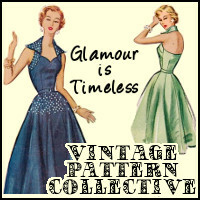 I would go for the dawn silhouette on forest green and I would have a go at the lady skater dress which has been lurking in my pattern box for a while... I have yet to pluck up the courage to make a knit dress! I'm so sad I'm not in Europe for this one! That fox fabric is killing me! Definitely the dog fabric so I can match my houndy like a crazy dog lady. I would choose the Hacci Sweater Knit Fabric, so many amazing fabrics to choose from though, that was a tough choice. I would choose the bold feathers on white. It is magnificent. I would choose the black white Aztec print cotton French terry. 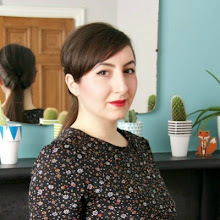 I would use it to make the Seamwork Oslo cardi, especially now the temperature has plummeted in England! Too hard to choose! I was going to go with a quatrefoil print because I really need some everyday prints but my love of quirk won over so I'd go for the fox family in cobalt blue. I'd probably make a D&D Plantain tshirt and maybe some pyjama bottoms if I had enough fabric, or throw caution to the wind and make a skater dress/skirt. I would choose the fuschia and white stripe ponte roma to make a bright coco dress and hopefully have enough to make my daughter a dress/top as well. Found your blog via Tilly and the buttons, into feedly you go! Just starting dress making so happy to see what everyone is up too. Thanks for the chance to win. I meant to mention, the little deer fabric is my fave!